It is undeniably true that Education is the base of everything, and choosing the right place to learn and to work for your career is also of the same importance. This right choice will help you soon grow and prosper your dream faster. This collection will give you a complete set of awesome and responsive Educational WordPress Themes for which will definitely help you to rule the competition and give the best of your services to the students, trainee, apprentice, probationer, recruit, novice, learner, mentee, and beginner. 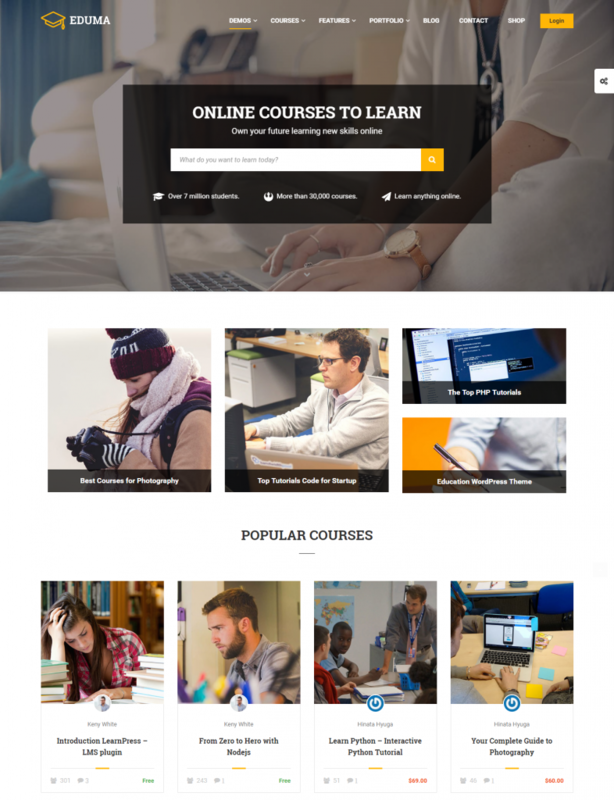 These themes will assist you best in providing clean, slick UI/UX of an online course and eLearning website, bringing a completely different experience to the students of your center, school or university. I am so sure that you will be surprised to see such a great collection of Education themes! I’m sorry to write this, but if you are still looking for a WordPress LMS and Education Theme for your school or university, your search ends here! This awesome theme is just the tool you’ve been looking for. 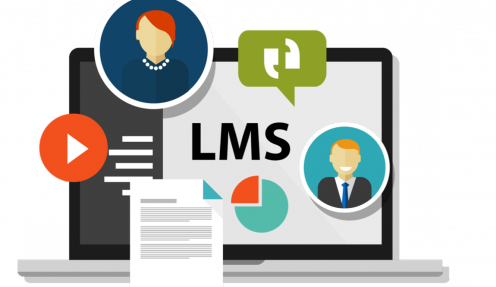 Being built with LearnPress WordPress Learning Management System and by the author of LearnPress, Education WP embraces all the functions and power of a WordPress LMS. Furthermore, to aid educators in spreading knowledge to the world, Education WP goes along with a free bonus of 439$ premium education add-ons for LearnPress, including all the advanced features of a great online school. Given all that, Education WP is still an easy-to-use WordPress theme with one-click demo install. The instructions, documentations and support team also work endlessly to help you in building your project. This theme is made for you to help you and help everybody else in achieving the education target. 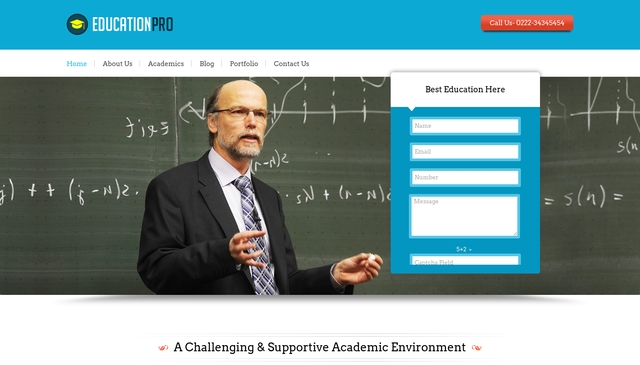 EducationPro is a remarkable WordPress Theme for Institute, Cultural Events, Training Programs and Career Counseling Center. Users can browse over the theme about courses, academics, fee details etc. A wide variety of information can be displayed on the website, and that will help students get properly balanced idea to get admissions or apply for online courses. Excellent Inbuilt Lead Capture Form in front page gives you a handful of options where you don’t lose the people that you reached and further you can email them about your new courses, admissions, exam time table, etc. Other amazing features like the full-width slider with animation effects, separate mobile header styling options, tap to call button, WPML/RTL compatible and responsive design that will look fab on any devices. 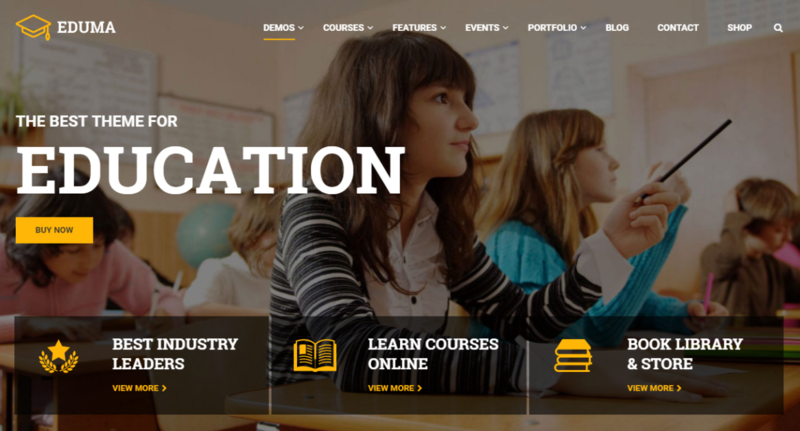 Unlike Education WP, which is flexible enough to be a school, university official website or an Online Learning website, this eLearning theme is made especially for Online learning. The first amazing thing about eLearning WP is its 8 Homepage designs that could fit even the strictest web maker. Being built with LearnPress, this theme also provides you a full pack of LearnPress’s add-ons, including the payment and pricing option on all platforms like Paypal, 2Checkout, etc. This is a life saver since it encourages your students to pay and learn. If there’s not a proper payment method that is suitable for learners, they will not learn and will not pay. Additionally, eLearning WP is easy to install and setup or even customize to your own demand. This can help you boost your development process and save your time to do other important things for your online school. TutorPoint is a spectacular One Page template for educational instructors who provide private tuitions, one-to-one, and group classes. It is a fresh faced with a clean design that will give your users a complete gratification. Menu Panel – theme has in and out menu pop up from the left. Full-width slider with menu hidden and a dynamic sidebar with single page scrolling. The theme also has features loaded like dynamic sidebar with single page scrolling, a video tutorial, team section to display your expert tutors, testimonials to give reviews and experience of having a tour with you. It also gives a valid reason to why new people or students should join you. Service section of the theme let visitors understand your criteria, and join you accordingly for the courses. 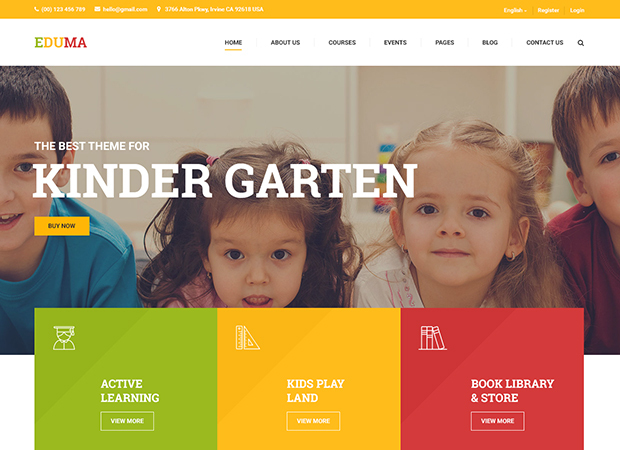 DayCamp WordPress theme is an adorable theme for your preschool, summer camps or day care. This theme will help parents to encourage their kids because you have no idea what they are truly capable of. You can give a wide range of services designed for Play Group, Nursery, LKG, and UKG. 3-column layout – showcase the highlights of your preschool or daycare with column layout. To set your features you can use images as well as the icon. More you can turn on off Homepage animation as per your requirement. 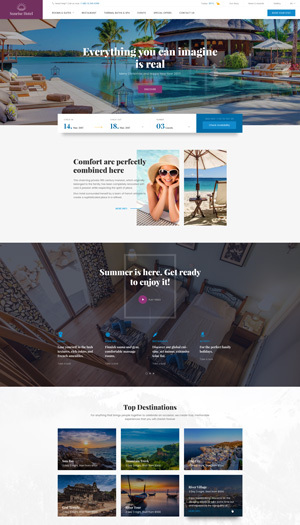 The theme also has a style switcher that lets you choose from 8 vibrant colors to customize the style of your site quickly, SEO optimized, sliders with text description, galleries with carousel effect, contact page with Google map integration and responsive design that fits any screen resolution. 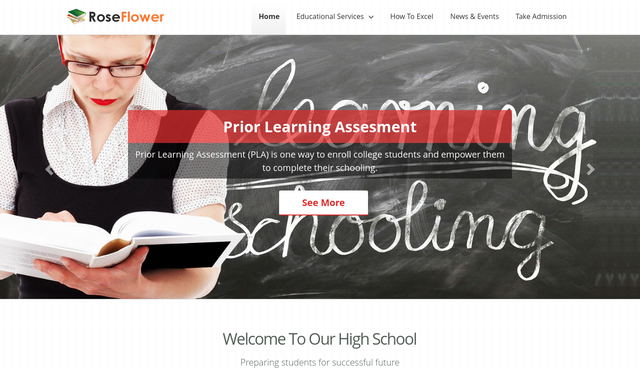 RoseFlower is an astonishing high school WordPress Theme. College, university, high school, coaching center or even a complete learning management portal can make the best use of this theme. Powerful AJAX Based Admin Panel – which allows you to customize just about anything in an appearance of your site with just a few clicks. The slider has animation effects with a button text which may redirect you to a Landing Page. Apart from that, there are two types of sliders – standard/layered, select accordingly the type of slider you want to use on Homepage, four feature service section with flip displays, list your courses in accordion section. The layout of the theme gives you enough space to portray your academic and extracurricular activities in an engaging way. 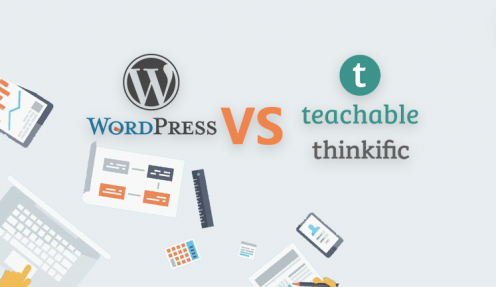 In conclusion, all the mentioned WordPress themes in this collection will be the best fit for your online school or your education WordPress website. However, It is our recommendation that you use the top 3 themes on the list, especially Eduma – Education WP. It is made to work perfectly both on short term and long term, so that you won’t have to worry about the technical details of the website anymore.